Are you looking for a moving company North Shore, Auckland Central, East Auckland, West Auckland or South Auckland? We are Auckland’s North Shore’s number one furniture moving service, set apart from the other companies for our service, price and our movers’ unrivalled experience! 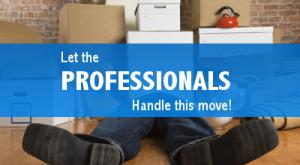 North Shore moving company– for one bedroom to an entire house or an office! 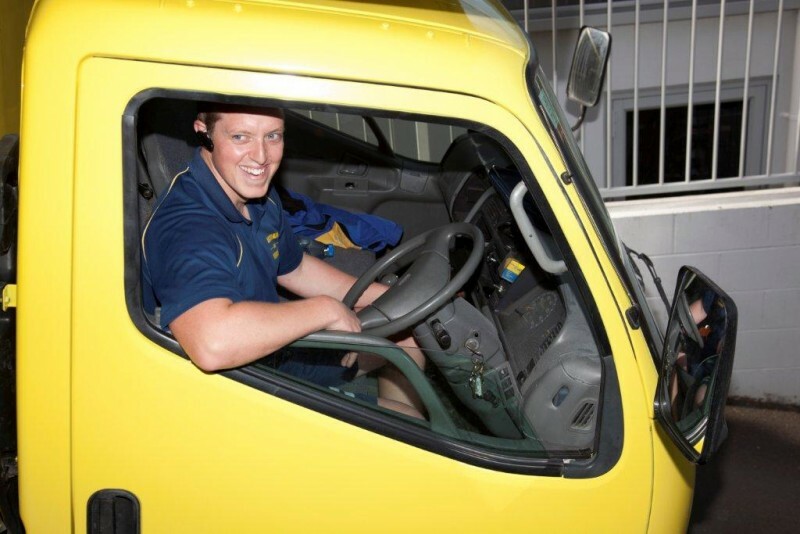 Auckland Wide Removals can handle every move efficiently and with great care! Whether you need a move from or to a 10th floor apartment, a whole office or a home, we’re your people. We’ll make your move stress-free as possible. Call us now for a free quote! Our North Shore moving company is 100% Kiwi owned and operated! Our movers provide North Shore residents with quality furniture moving solutions at affordable prices. We are experts when it comes to packing, loading and unloading your furniture from one location to another, taking the upmost care during the entire moving process. What makes a good moving company North Shore? It all starts with the initial phone call. Our team is on hand from the very moment you contact us. From the initial phone call we gather the required information so that your moving day is stress free. The company owner Damien will set up a meeting to view your property so he can not only work out the logistics of your move but also let you know how much your move will cost, so everyone is on the same page come moving day. It also gives you an opportunity to ask any questions or point out any concerns you may have prior to the move. If you do not want to take advantage of buying packing materials directly from us make sure you use good strong boxes and packing paper so nothing gets damaged in the moving process. If you do not require our packing service make sure every item is packed and ready to go before the moving date. Label all boxes with the area of the house you want our movers to put them once we get to your new property. You can leave all clothes in draws which will save money on boxes as well as less handling time. Empty and turn off the fridge the night before and unplug all appliances. Auckland Wide Removals is a moving company with 10+ years moving experience Auckland-wide. If you need to move, just give us a call on 0800 943 366 and we’ll do the rest !